“Surely, there can can be other ways of working. The closures are endless, including some weekends and week night when absolutely nothing goes on, with not even a worker on site. It really seems that absolutely no consideration has ever been given to the thousands of nights when noisy, polluting buses have been sent on Westbourne Terrace making it impossible to open widows despite the hot nights. “I suggest someone takes a look at the taxis idling on Praed Street outside Paddington Station? There are many residences very nearby with pedestrians walking along all day, and it is already an extremely polluted road, without constant unnecessary diesel fumes adding to this. “With the new traffic/road configurations at Lancaster Gate, there are now long delays involved in getting through the traffic lights along Bayswater Road: if you take the bus from Hyde Park Street, going west, it can take at least three changes of lights for the traffic to move past Victoria Gate entrance. Such is my frustration that I now walk from Albion Street to the Lancaster Gate bus stop to avoid sitting on the bus, in endless delays, that can be as long as 10′. “I have been meaning to raise a serious concern in regards to Junction Place, just off the very busy Praed Street. It is a very narrow road. I use South Wharf Road and access it coming off Sussex Gardens onto Sale Place left on to St Michael’s Street and turn right onto Junction Place. I am unable to use Sale place as this meets Praed Street I can only go right. “The consultation results show that TfL and Westminster City Council still have a big job to do to demonstrate that the proposals will have local benefits. If Labour win the Council, we will create a new type of affordable housing – Westminster Key Worker Homes. We will commit that, in addition to social housing, all new affordable housing built on council land will be at rents that are affordable to residents on average and below average incomes. We will ensure that these homes are focused on providing opportunities for long-standing residents of Westminster and key workers such as nurses, teachers, firefighters and the police. 1) All traffic signs have been changed in order to direct all possible traffic on the street. 3) The extremely frequent National Express bus lines have been added on the street, 24 hours a day. These lines are much more frequent than the already awful ‘every 30 minutes’ stated. 4) Pretty much all the local streets have been resurfaced…except the main one on which all traffic has been directed towards. We have been pressing TfL on a range of issues raised by residents. 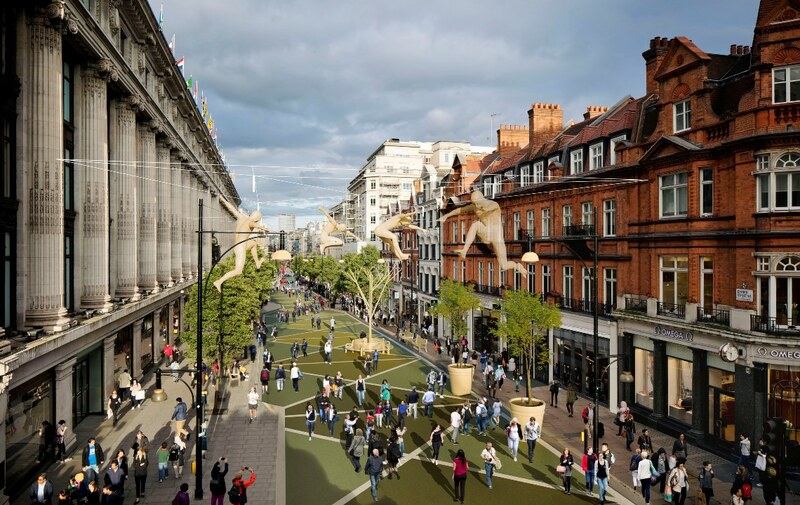 Our priority is to make the transformation of Oxford Street work for everyone – for residents, for businesses, for shoppers and for visitors. We also want more public toilets, transport for disabled people and more use of quieter, electric delivery vehicles. As ever, the ‘devil is in the detail’ and we look forward to seeing a practical and common sense plan that works. Until then, we will keep fighting to get the best deal for local residents and businesses. We have written to Transport Secretary, Chris Grayling, and Jo Johnson, Minister for London, requesting that they ensure the scandal of unregulated pedicabs in London is ended and support the Private Members Bill proposed by MPs Paul Scully and Karen Buck gets government approval. “This Private Members Bill has cross party support. The lack of regulation of pedicabs means they are less safe, they cause nuisance, drivers and passengers are uninsured. Drivers are not checked, prices are inconsistent and arbitrary. You and your officials can read key points here. There is a clear perception that senior Conservative Councillors have very close relationships with developers. For example, the Conservative CEputy Leader of the Council, Councillor Robert Davis, has disclosed that since the start of 2015 he has received hospitality related to his role as a City Councillor from developers, big business and other interests a record 514 times. This equates to a staggering 14 cases of declarable hospitality a month, peaking at 47 cases in December 2016. We believe that such an approach does not help build public trust that the Council will put the needs of residents before those of property developers and business interests. “I am writing to suggest that the Council be asked that the A6, and now A1, bus routes be changed in order to pass on Eastbourne Terrace, instead of Westbourne Terrace. The A6 buses been passing on Westbourne Terrace 24hr a day for more than two years, now the A1 buses have also been added during the night. This means that throughout the night, huge heavy buses are passing on Westbourne Terrace, every 15 minutes. Given that the street has not been resurfaced in decades (between Bishop’s Bridge Road and Craven Road), despite millions of vehicles having been diverted on it during Crossrail works, this is inevitably resulting in systematic vibrations – all night long. 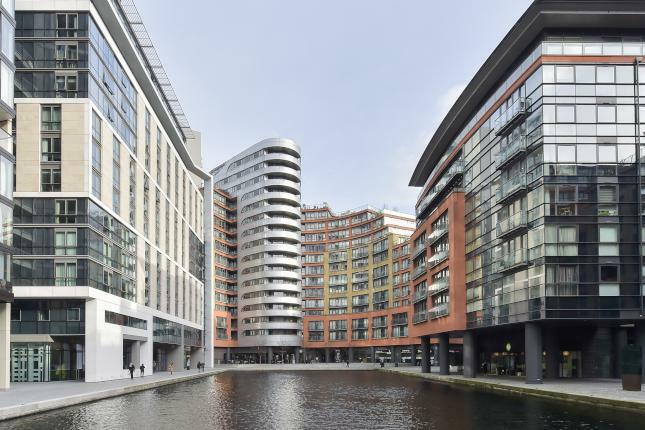 “Montgomery House has recently been inspected by London Fire Brigade (LFB) as part of their on-going inspection process for buildings that have failed ACM cladding tests. In the LFB’s view, the building measures that have been put in place, described below in more detail, provide a satisfactory mitigation of fire risk for the building at the current time. We are aware that Peabody has regularly undertaken Fire Risk Assessments (FRAs). The most recent FRA was undertaken on 23 October 2017, with a further review scheduled for the end of January 2018. As a result of these assessments Peabody has implemented immediate measures to safeguard residents of Montgomery House which includes a walking watch. St Mary’s Urgent Care Centre (UCC), run by private healthcare provider Vocare Limited in the Praed Street hospital, was rated inadequate in a Care Quality Commission (CQC) report published recently. We’ve been asking people about their experiences of the Urgent Care Centre and it’s not pretty. Please sign our petition to take the management contract away from the failing private contractor and return it to the NHS. Plans to redevelop St Mary’s Hospital cleared a major hurdle when the NHS Trust which runs it was given permission to build a new outpatient building. 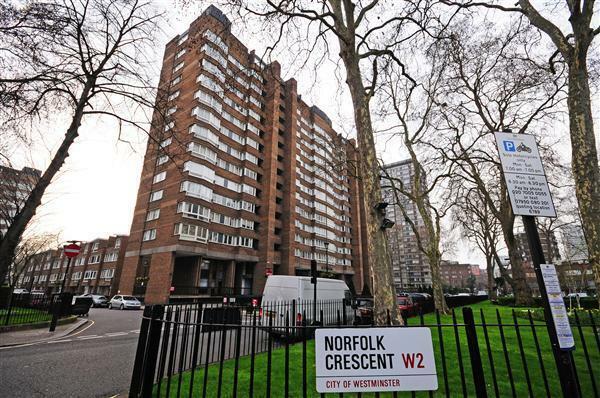 Westminster City Council granted Imperial College Healthcare NHS Trust planning permission in principal for the building on the eastern side of the estate at the location of Salton House, the Dumbell, and Victoria and Albert buildings. It will enable the trust to bring together the majority of St Mary’s outpatient services, and is intended to form the first phase of a redevelopment of the whole of the hospital’s site. The controversial £775 million Paddington Cube is facing a second High Court challenge, this time over its impact on emergency service access to St Mary’s Hospital. Imperial College Healthcare NHS Trust has lodged an application for permission to bring a claim for judicial review to supress Westminster City Council’s final planning approval for the office block. Last month SAVE Britain’s Heritage won the go-ahead for a judicial review of Communities secretary Sajid Javid’s decision not to call in the plans. AECOM’s review of the plans highlighted issues over visibility for ambulance drivers, potential delays and congestion and an increased risk of collisions. The Health Trust claims that these concerns, which are shared by the London Ambulance Service, have not been accurately reported or addressed and that the council’s report to the members of the planning committee was misleading. In partnership with the City of Westminster, TfL have developed proposals for a safer and more attractive cycle connection between Harrowby Street and Burwood Place across Edgware Road, and would like your views. You are able to walk in or book a same day appointment at theis practice. You do not have to be a member of the practice to use the service, and registration with your own GP will not be affected.